VISIT THE SHOWROOM WITH A CHOICE OF FLOOR COVERINGS TO VIEW AND EXPERT ADVICE AVAILABLE. OPEN MONDAY-SATURDAY 10AM-5PM, SUNDAY BY APPOINTMENT. ALL YOUR FLOORING NEEDS COVERED. Donald Flooring and Contracts Ltd is a family run flooring & building company. 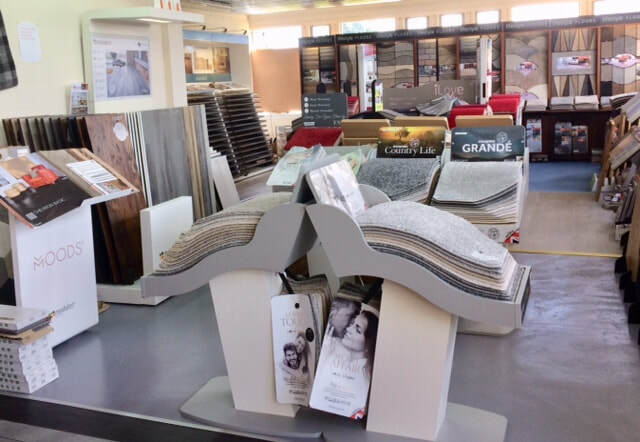 We believe in quality and service and can give free advice on your flooring & building requirements. 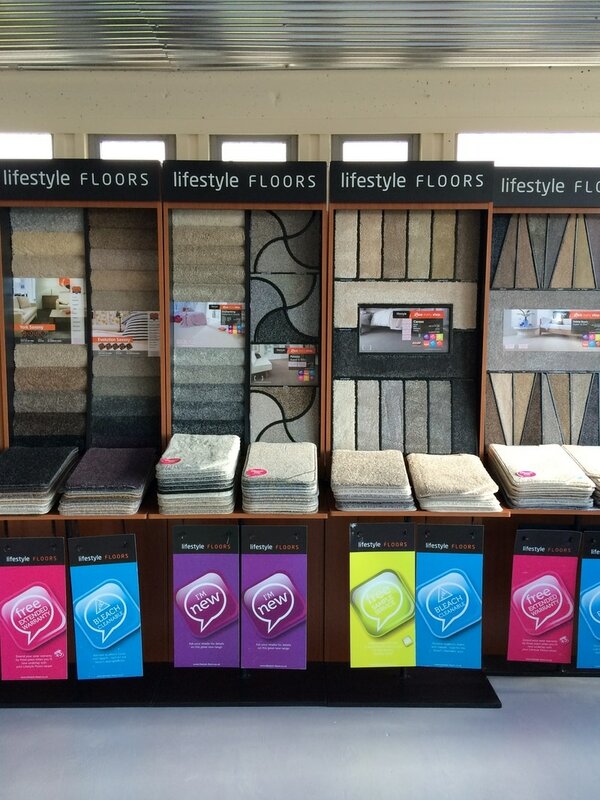 We have a showroom within easy reach of Glasgow and Stirling areas with a large range of flooring & carpet displays. 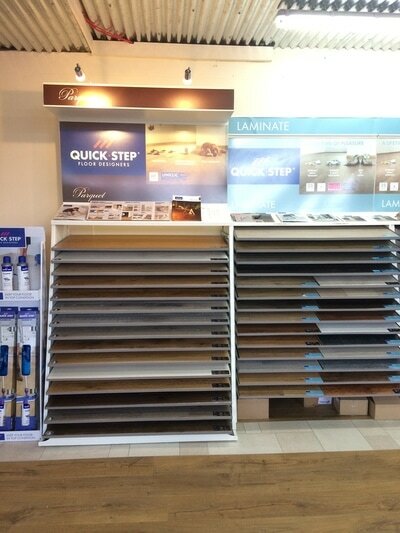 Whether your looking for carpets, laminates, woods or luxury vinyl tile, we've got them. 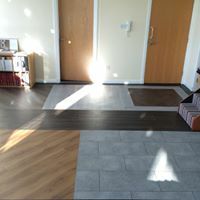 We have an excellent fitting service and can supply free quotes. Domestic and commercial jobs covered. We can also carry out home improvements and have a vast knowledge of the building trade. Insurance quotes & work covered. Over 25 years experience in the trade. Visit us at Cumbernauld Business Park, Wardpark Rd, G67 3JZ. With over 25 years experience in the building trade, your're in safe hands. All works including flooring covered. Site supervision supplied and we are fully insured. Composite decking with glass balustrade. sand stone block patio, all works carried out by us. Artificial grass also available. We sand, refinish & reseal your old wood floor see our Completed Projects for more photos. Open Monday-Saturday 10am to 5pm. Sundays by appointment call 07496460808.